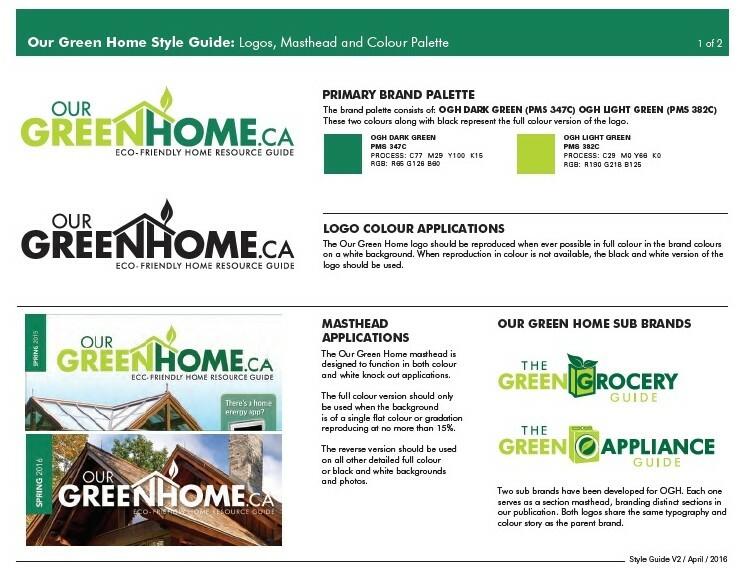 In 2007, Up Marketing was working with the Ontario Power Authority, various ENGOs and many public and private companies to help them promote home energy conservation. There was however a paucity of media vehicles that were able to properly support and deliver this message. 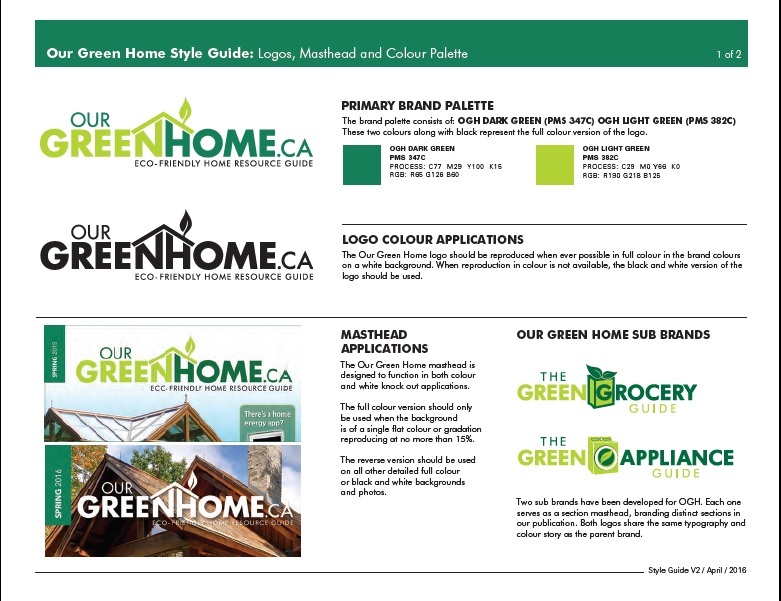 To fill this eco-home gap, Up Marketing launched Our Green Home magazine with sub-brand components the Green Grocery Guide and the Green Appliance Guide.